Bardhyl Jashari is the Director of Metamorphosis Foundation and Information Program Coordinator for Foundation Open Society Institute-Macedonia. 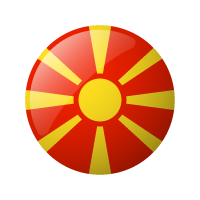 He has run national-scope projects for development of Information Society in Macedonia, involving tight cooperation with other international organizations, governmental bodies, business and the civic sector. He serves as a member of the National Task Force for Information Society Development and as a Commissioner for the Agency for Electronic Communications, the telecommunication regulator body in the Republic of Macedonia. He is also member of the MASIT (Macedonian Association of IT companies) IT expert Committee and Project Lead for Creative Commons in Macedonia. 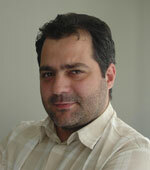 Mr. Jashari currently attends postgraduate studies in Public Administration offered by Paris 12 University. He holds an Information System Designer Degree from University of Zagreb, Faculty of Organization and Informatics Varazdin (Croatia).